Habitat Road side, bank, etc. Date Middle or late 19 C.
Osada (1976) Colored Illustrations of Naturalized Plants of Japan. Hoikusha, Osaka. 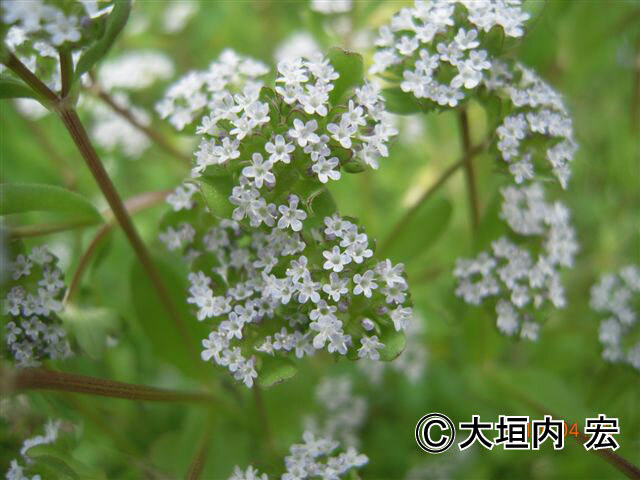 In mid April, this species is dominant in some region (e.g., Mukogawa River bank, Hyogo Pref., western Japan).